New year is the time to celebrate friendship with a drink. 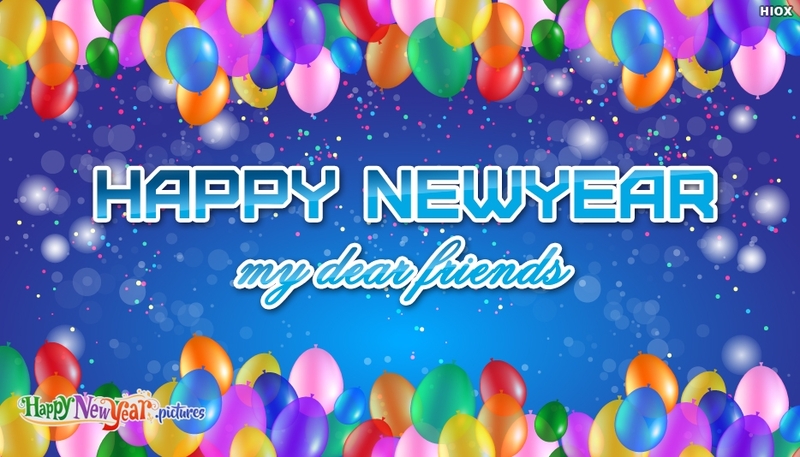 Send this happy new year e-greeting with the message "Happy New Year My Dear Friends" along with the image of balloons. Share this e-greeting with your friends and make their new year a joyous one.